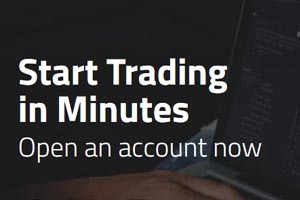 Hot Forex [read review] Social enables securities traders to connect with each other all over the world by building and owning portfolios, interact and exchange vital information about different markets. The services is online through HotForex. One is required to stay connected for any updates on information regarding the securities markets. Securities traders will track information about different markets with ease. Securities traders are required to sign up for HF Social in the first place. Upon signing up, one is required to stay connected, build a working portfolio and strategies. Securities traders will keep track of successful traders, filtering them to meet their preferences. In addition, traders create and control their own portfolios via HF Social.